I make music. I make software. I make software that makes music! Dare To Dream -- available on iTunes https://itunes.apple.com/us/album/dare-to-dream/id689330931 Dionysus Dreams -- available on iTunes: https://itunes.apple.com/us/album/dionysus-dreams/id578216594 Dionysus has been producing dance music for as long as he can remember.... He is passionate about all aspects of music production, and loves sharing his music with people who enjoy it. 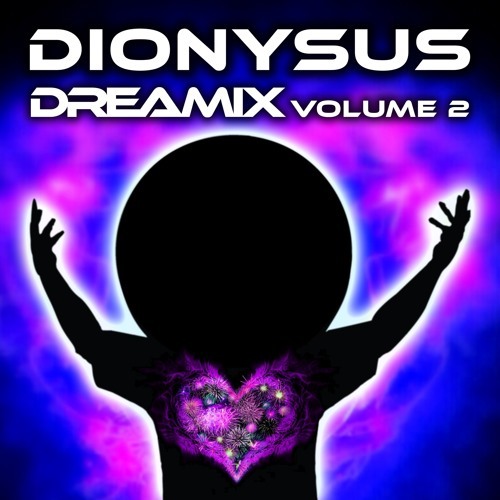 Dionysus composes epic evocative electronic dance music to transport the listener into a fantasy land. Rock on! Dionysus is available for bookings to perform at parties. Dionysus currently performs live using software he created that allows him to interact with his music in real-time.